The full width of the field is almost certain to be used a lot when Queen’s host Dale at the Rec in Queenstown. This FNB Classic Clash will be broadcast on SuperSport channel 211 at 13h45 on Saturday 13 April 2019. 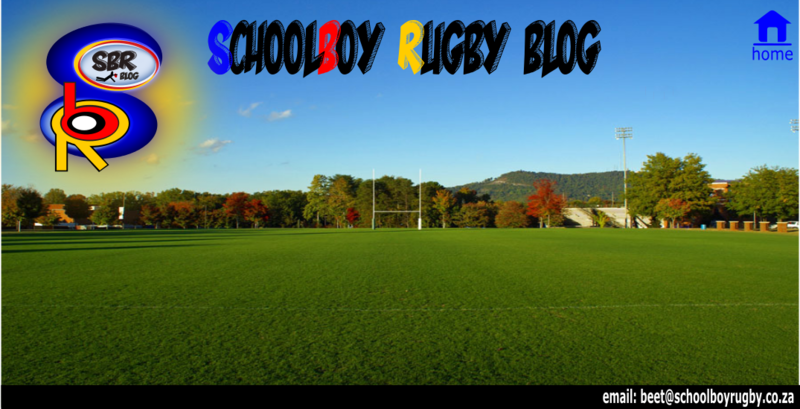 It’s one of the oldest and closest rivalries in South African schoolboy rugby and makes for a very special occasion. 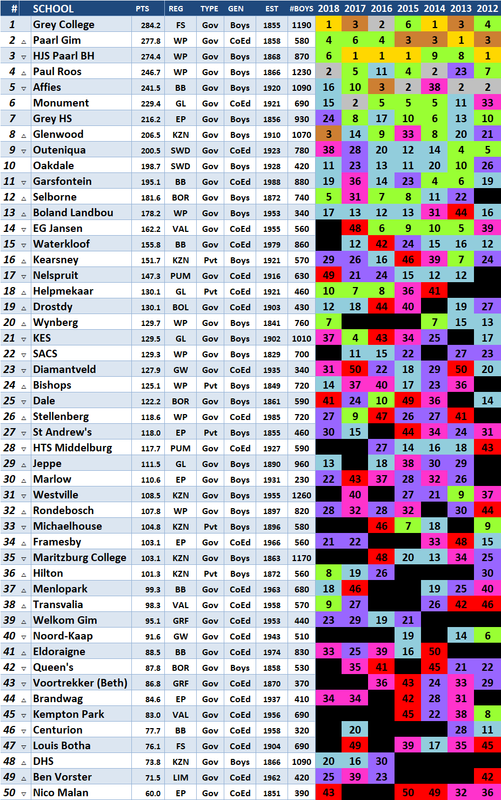 As far as the head to head goes only one win separates the two Border powerhouse rivals at the moment. Queen’s took the lead briefly for the first time in 1937 before firming it up from 1941 onwards. 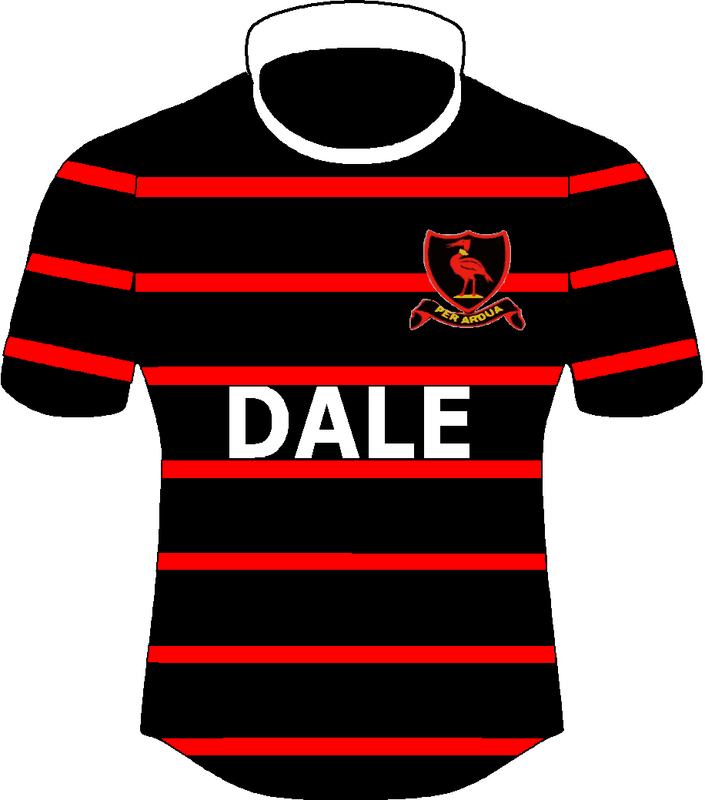 Dale regained it for a few years starting in 1965. 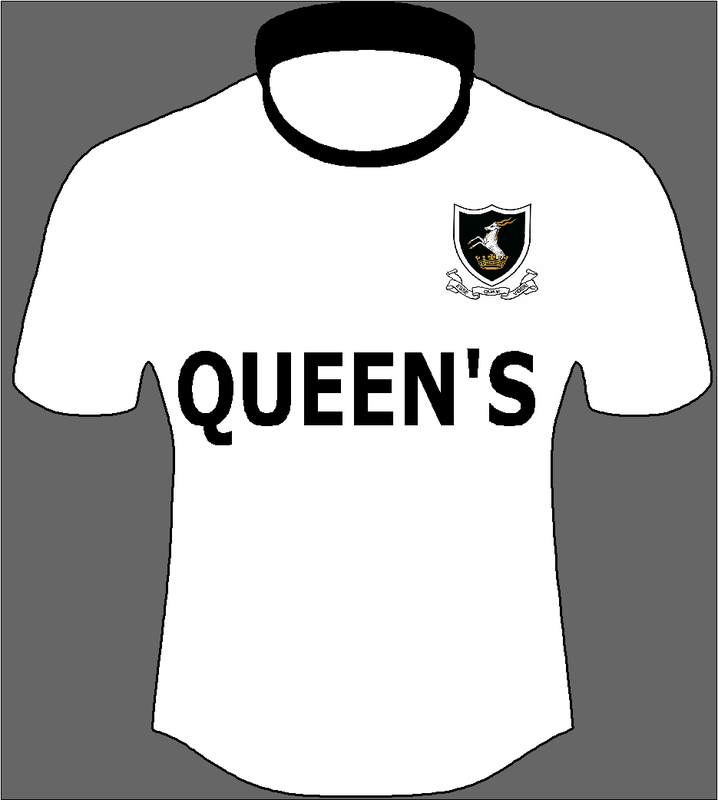 From 1969 until now the “Kudus” of Queen’s have been ahead of the Dalian “Tickbirds”. The latter has had to do a lot of catching up at times during this period, especially after Queen’s put together super winning streaks during the 1970’s and 1980’s. The winning streak momentum of late lies with Dale. Throughout school were at at least 3 games behind Queens. HJS and Gim were always a game apart. Would be interesting to learn of a 5 generations rivalry that’s tied head to head. Personally, I feel sorry for whoever faces QC next. Proud that my 20th next year will be against Queens. It will be the occasion it was last weekend. And with a team that’s a year older. QC… Let it flow like the water. Dale, keep it going. Let’s go!